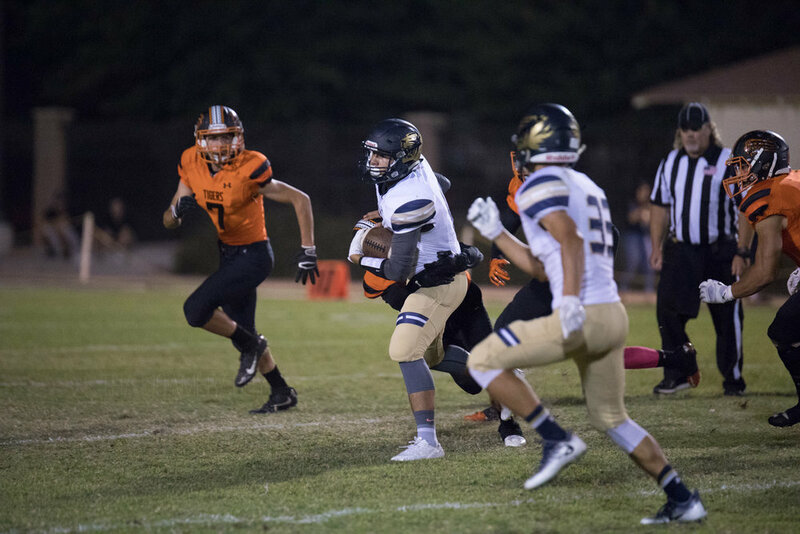 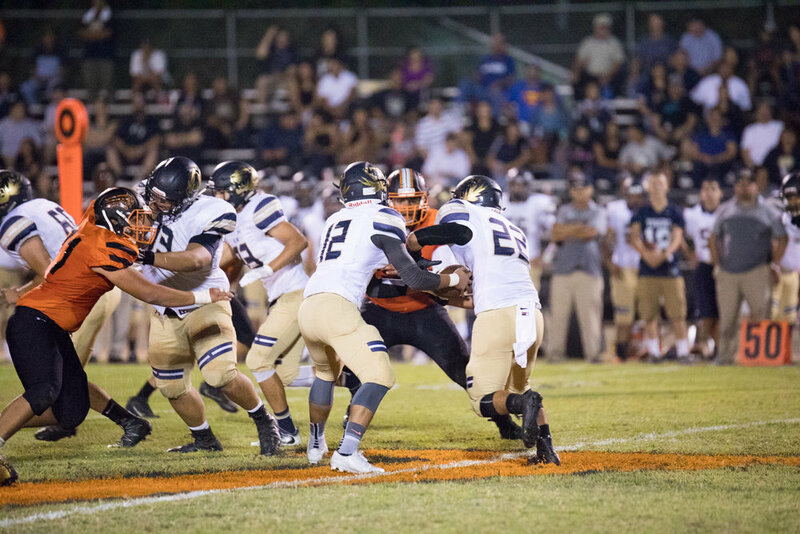 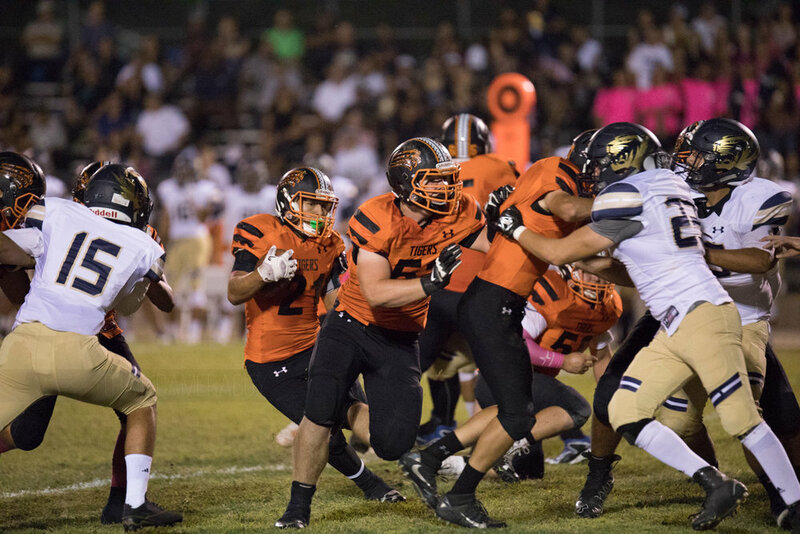 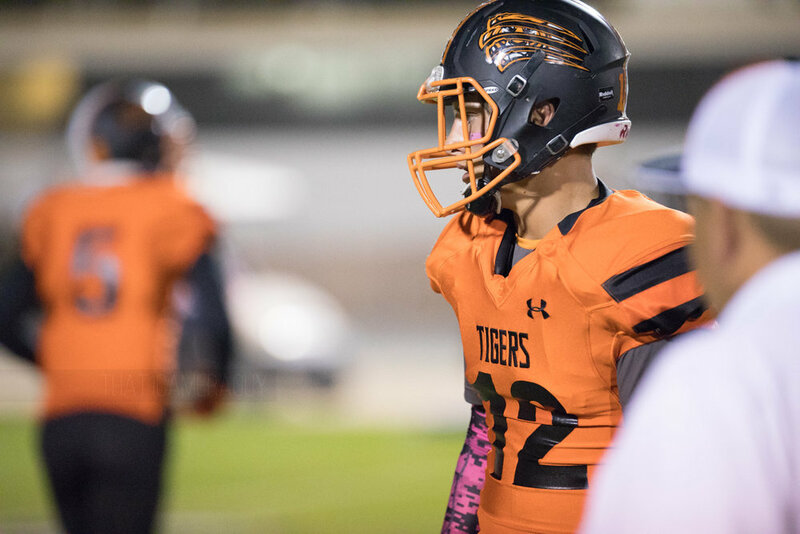 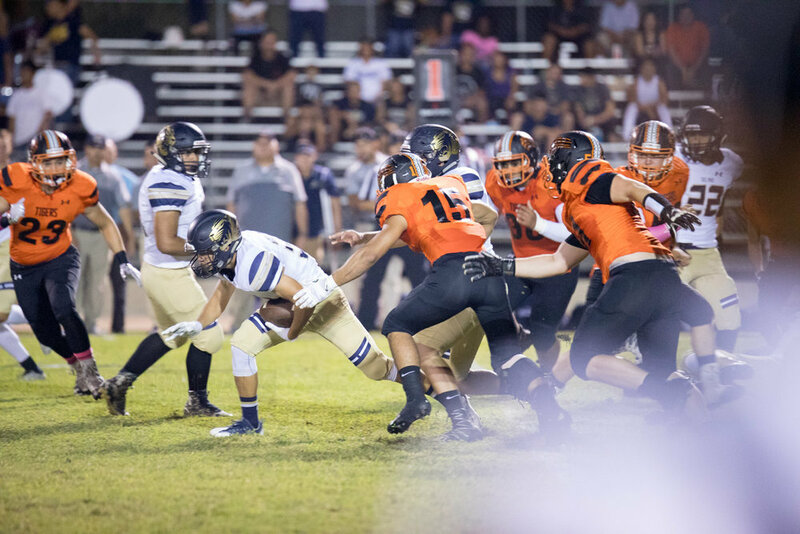 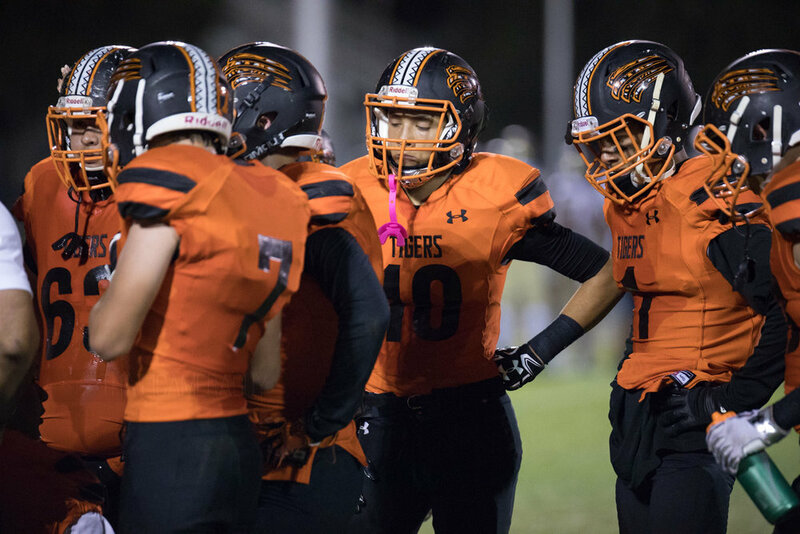 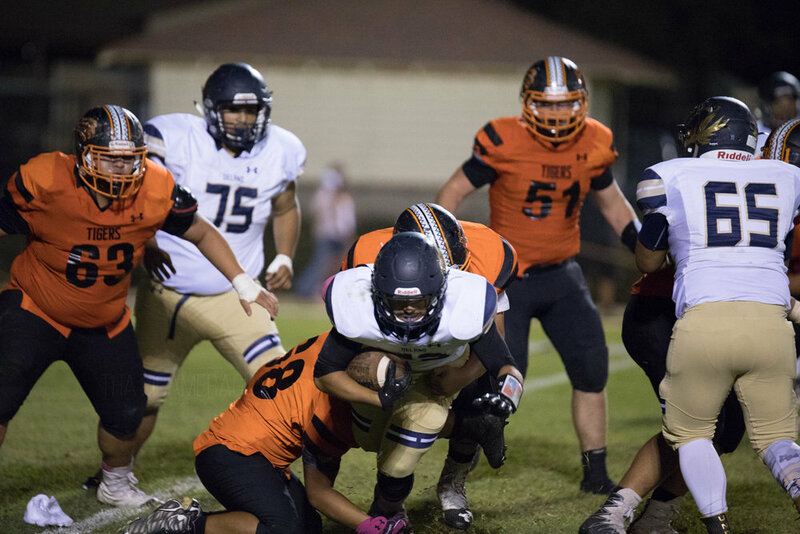 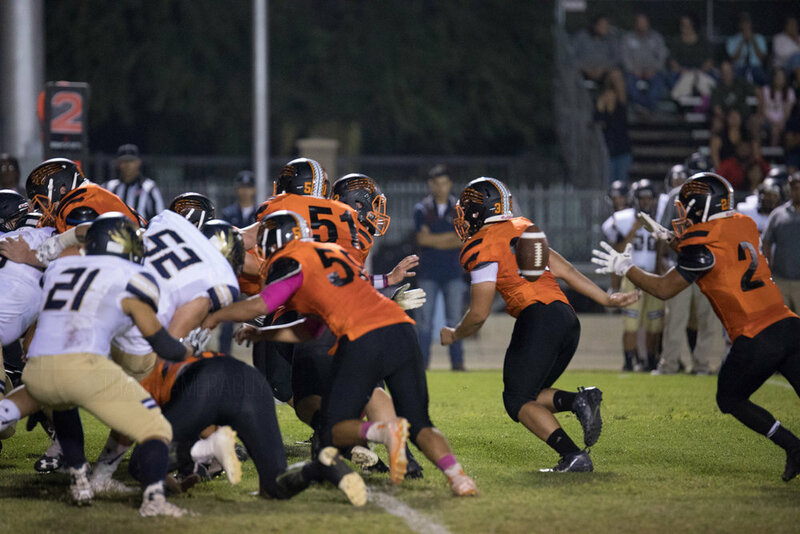 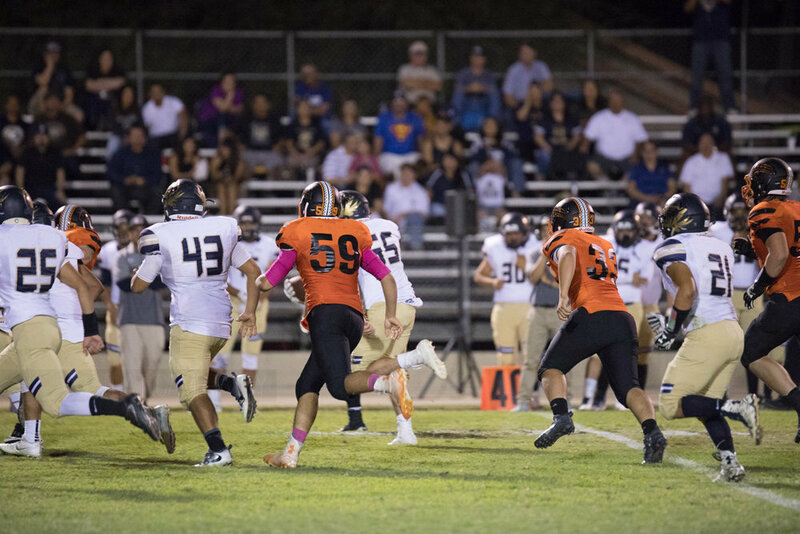 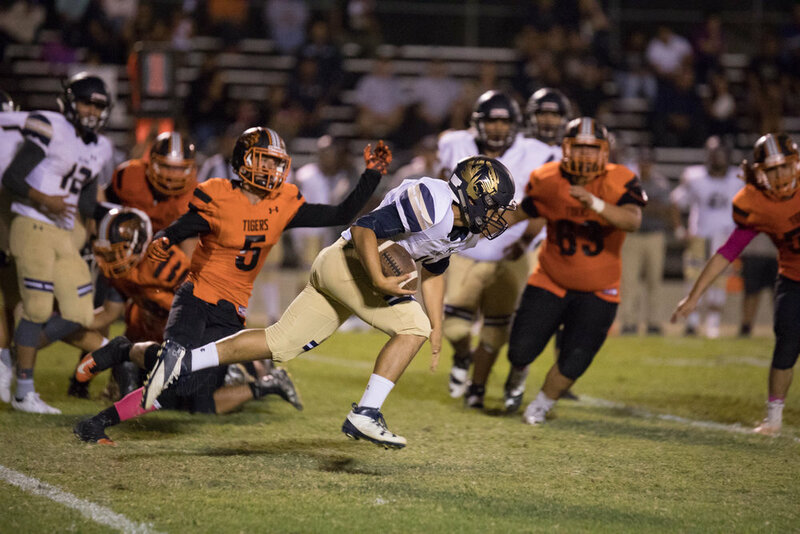 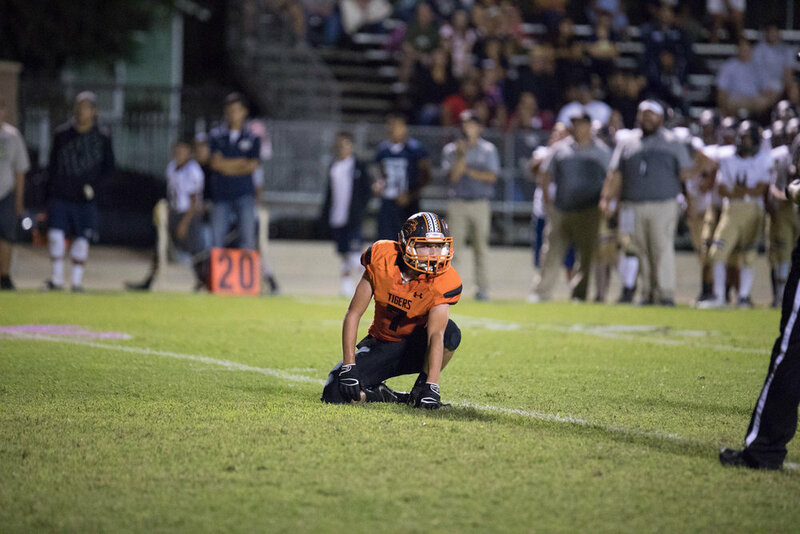 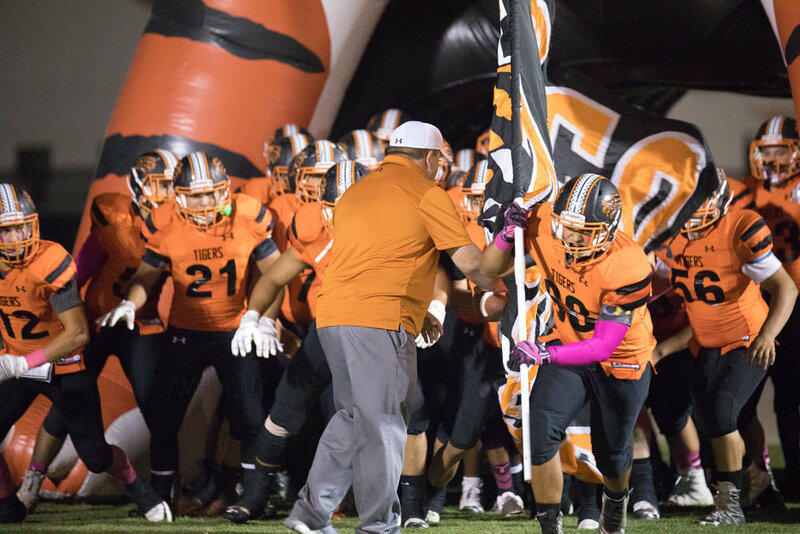 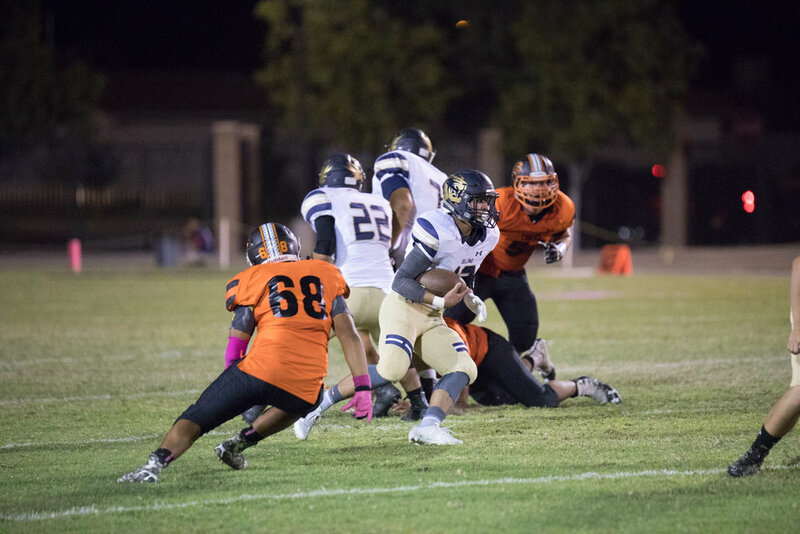 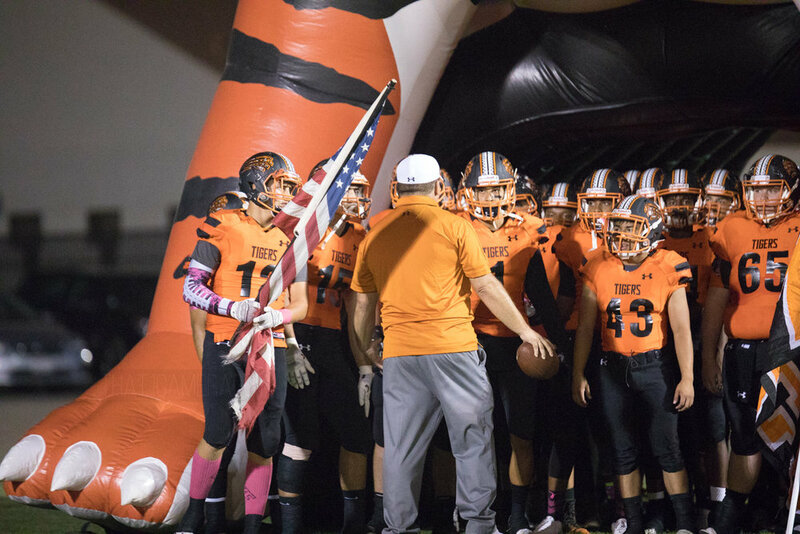 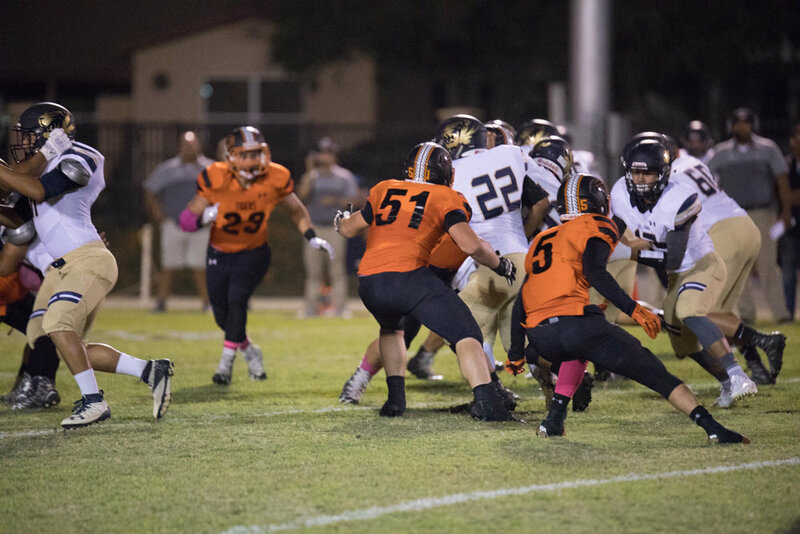 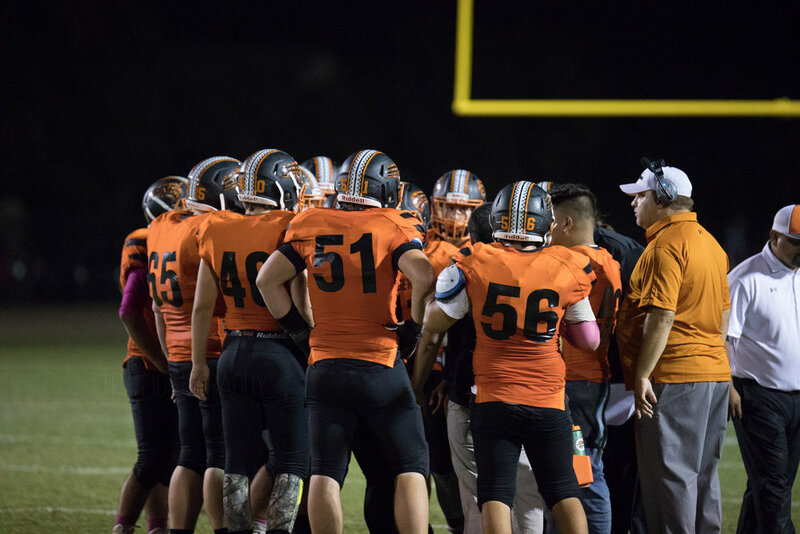 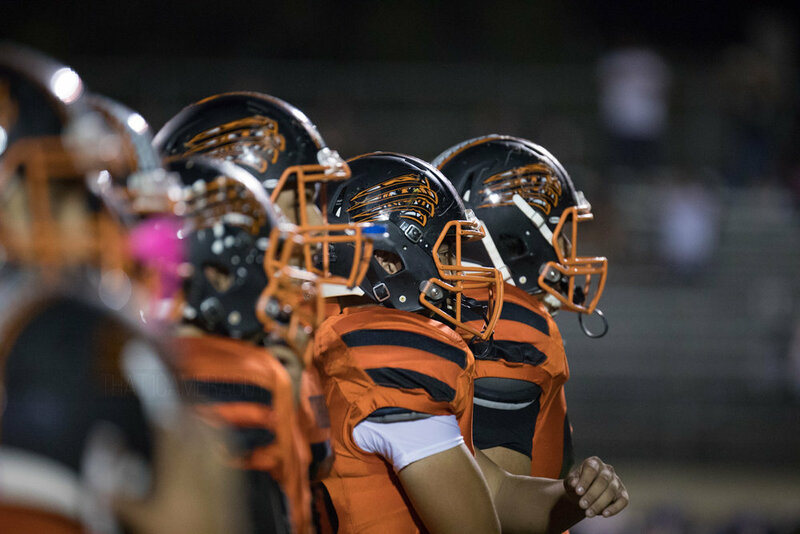 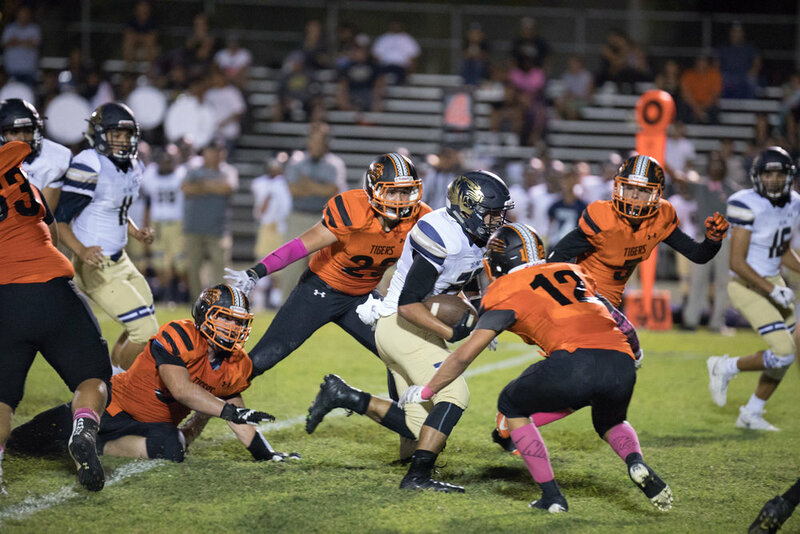 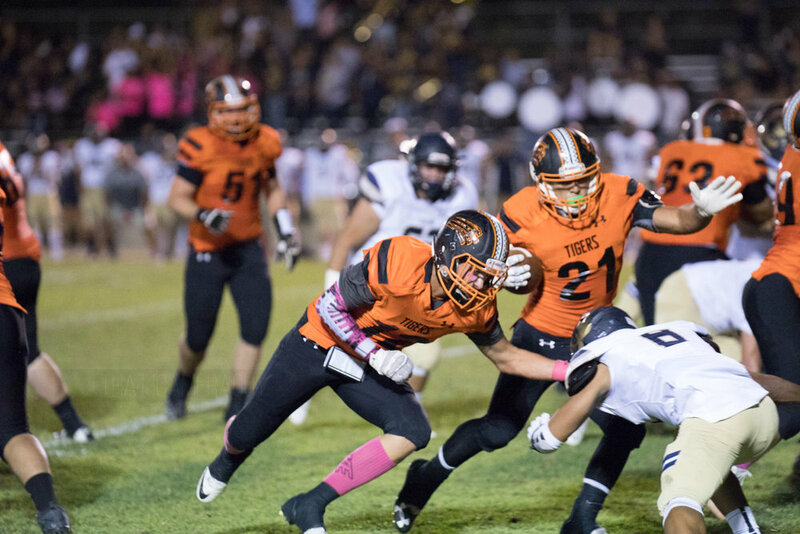 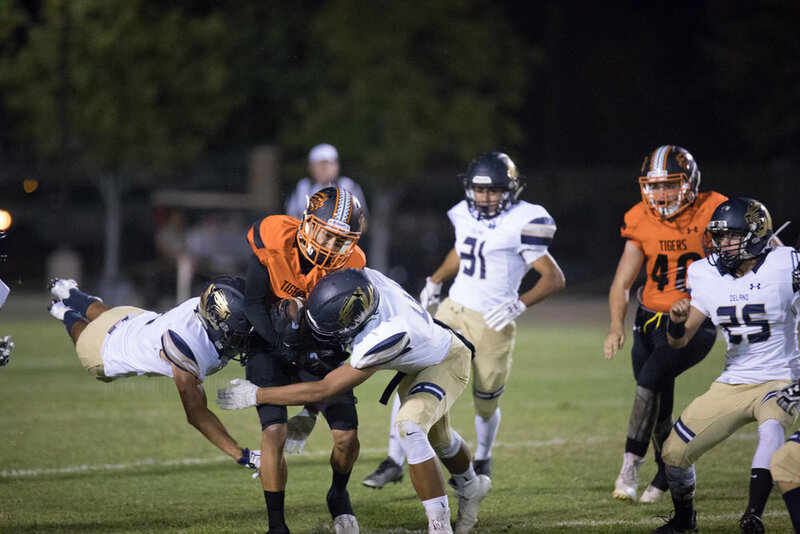 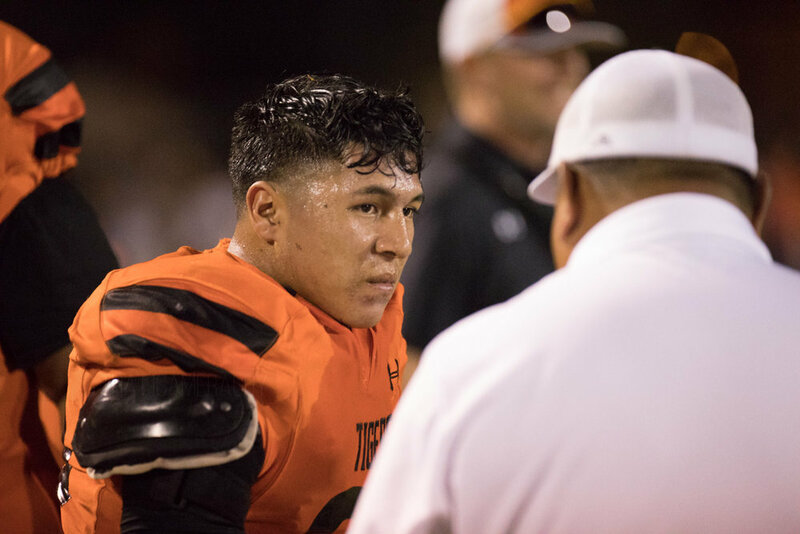 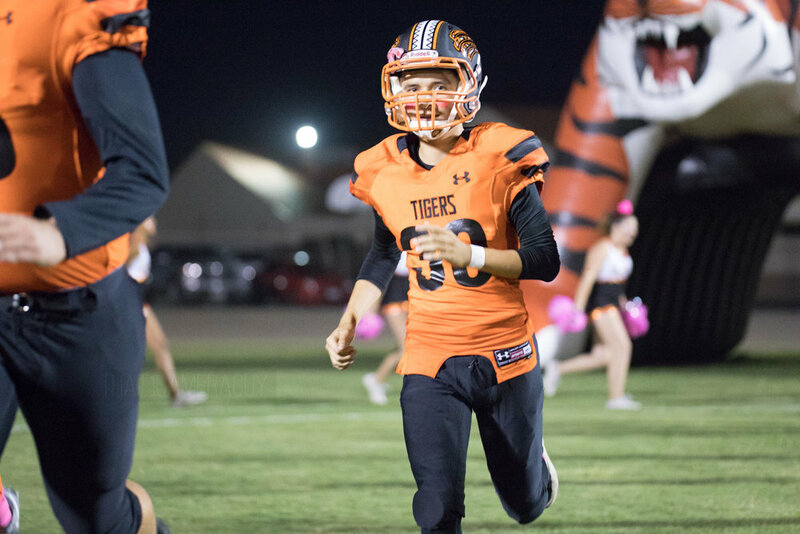 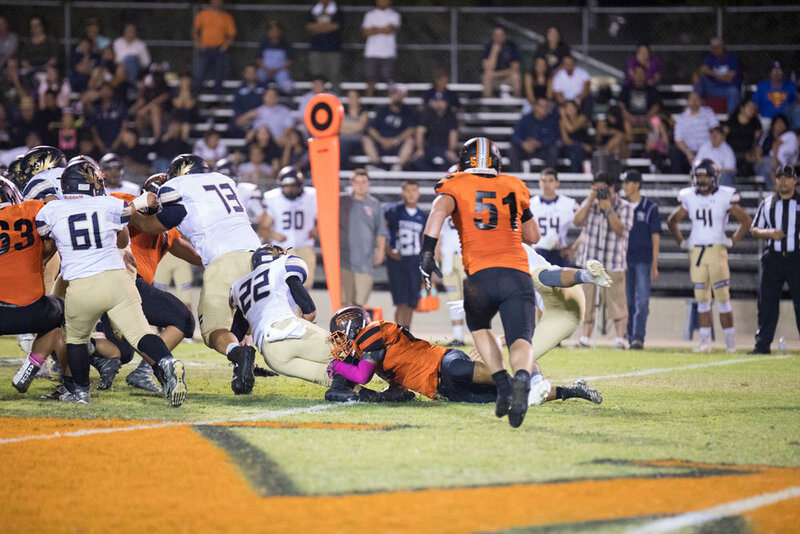 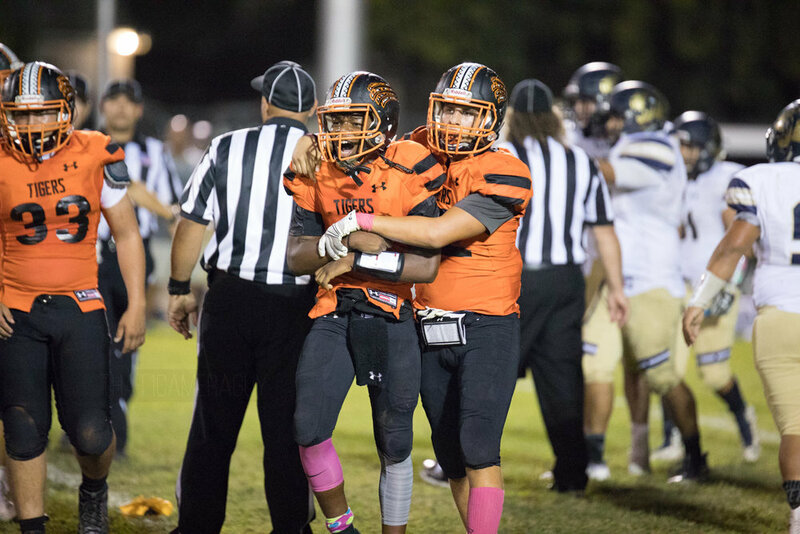 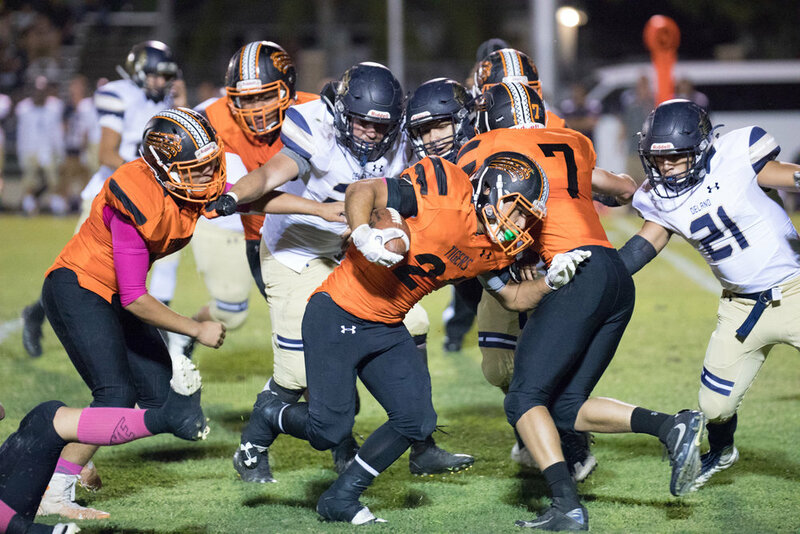 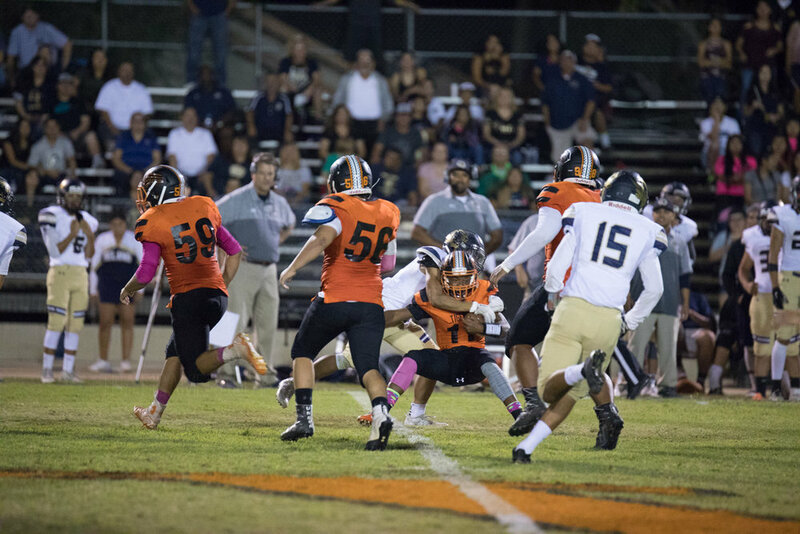 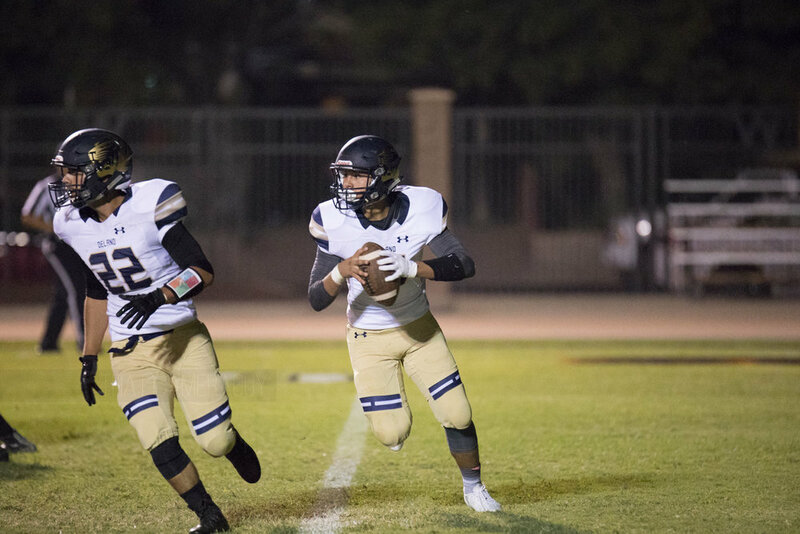 With Wasco down 27-24 against Delano, the Tigers unleash an unexpected play when running back, Cesar Prieto, launches a pass to Don Treon Smith while being covered by two Delano defenders. 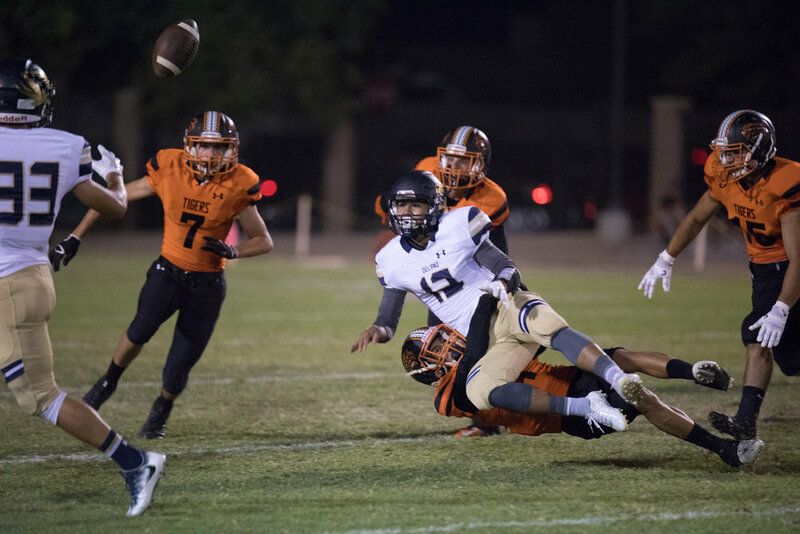 No one was certain the ball would land in Don Treon's hands, but as it slipped through a defenders it landed right into Smith's. 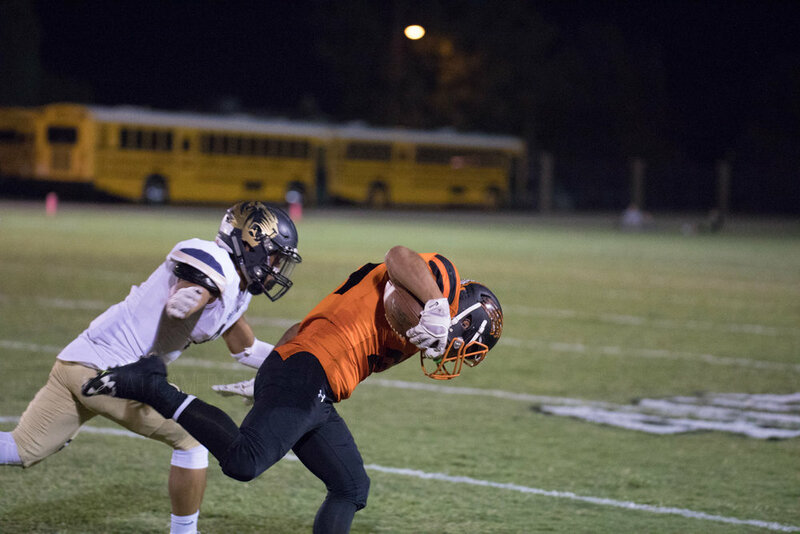 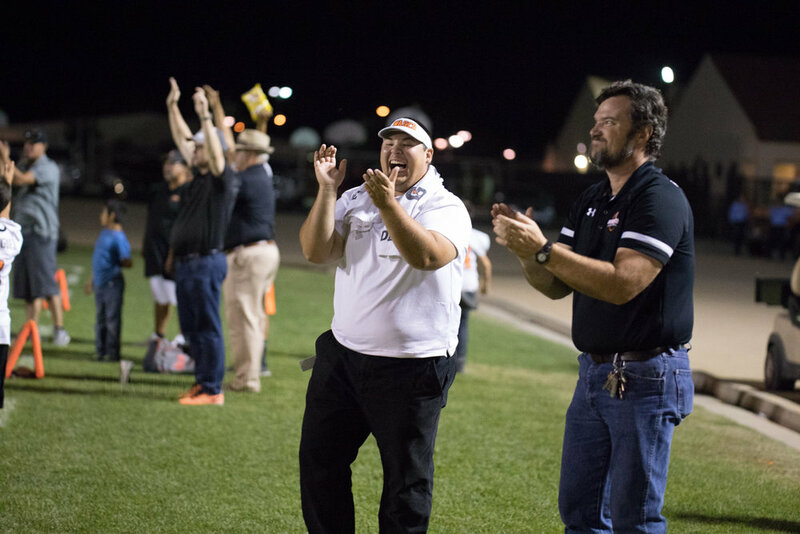 He goes in for the touchdown sealing the victory for Wasco 31-27. 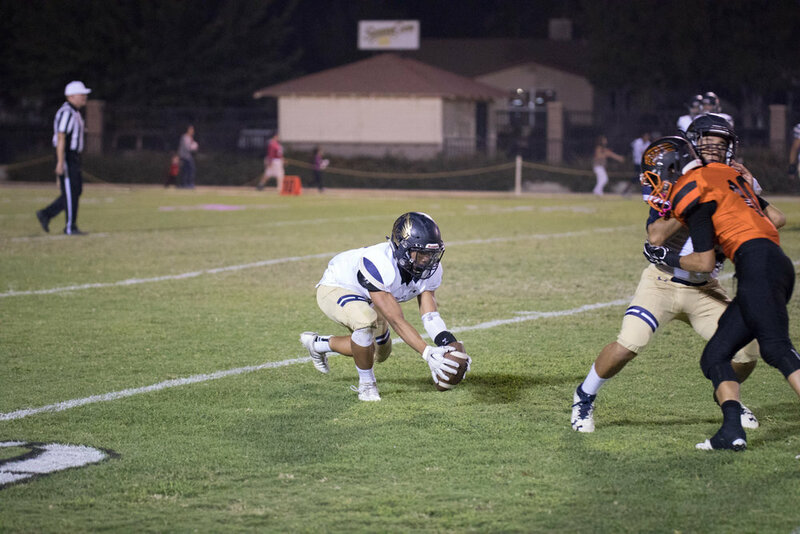 "To be honest, I didn't think I was going to catch it. 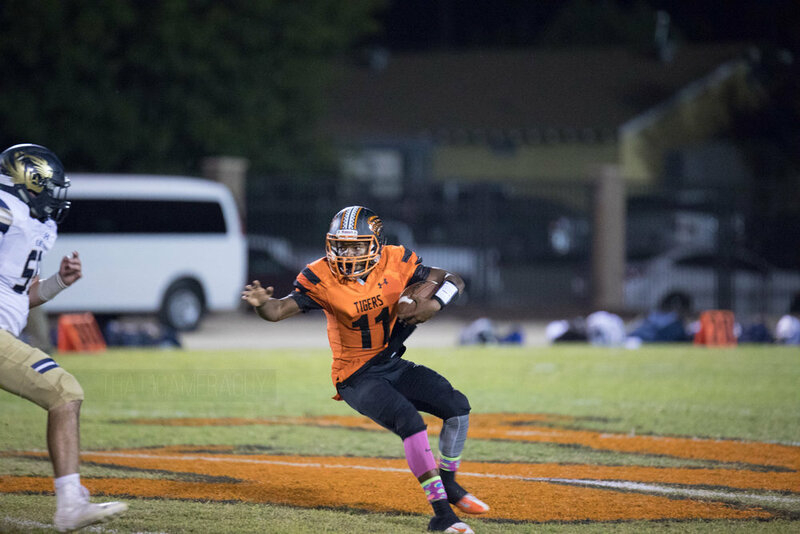 But I stayed focused on the ball and it came right into my hands," said Smith.